There may be nothing more challenging than finding enough activities to keep a girl busy and happy enjoying her summer break. Well, maybe keeping a boy happy this summer, but this article focuses on fun things for girls to do this summer. Active girls are dynamic and hungry for fun, creative new things to do for fun is just what you need. We've checked out this seasons hottest summer products and found those we find interesting and fresh, although many timeless a old treasure often becomes a girls best friend. Follow along as we explore fun things for girls to do this summer. Many a young girl is a social butterfly and yet many need help building social confidence. 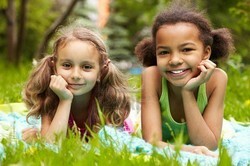 Summer is a great time to build on your daughters social skills. This slower pace more laid back time in a girls life provides you with the teaching opportunity. Many fun things help support a girls social development and provides them with hours and hours of fun as they hang out and enjoy time with their peer friends. 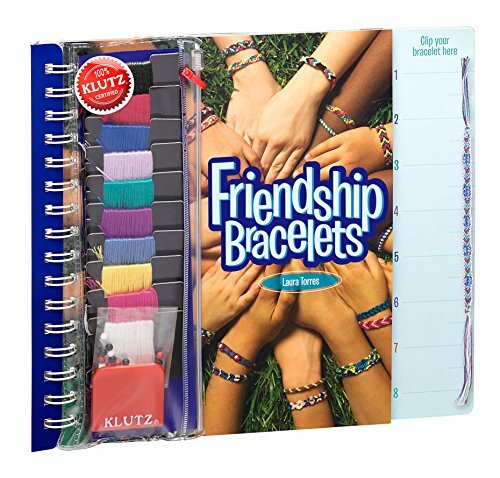 Friendship or wish bracelets are a great past time girls can spend countless hours bonding with friends. The bond of friendship is very important to girls. Maneuvering the highs and lows of friendships can be both joyful and painful. All the more reason to schedule girls group time at your home helping to guide your young lady to better maneuver and develop solid friendships. The friendship or wish bracelet is a great way to create fond memories and bonds between friends. 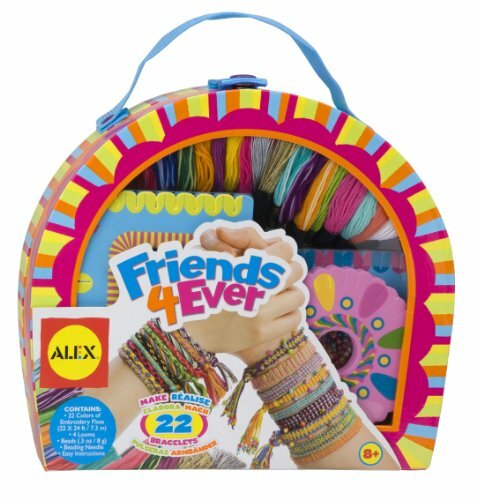 Girls spend countless hours making bracelets for themselves and friends as a symbol of friendship. The wish bracelet is another special bonding bracelet girls enjoy making. 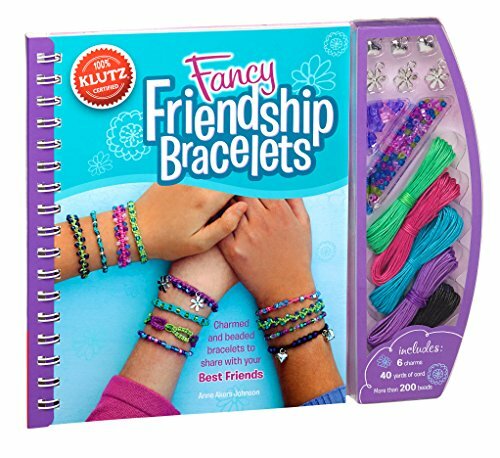 Girls make these special bracelets, having them on hand to give to friends. When they give the wish bracelet to a friend they do so by tying the bracelet on the friends wrist, while they tie it they ask their friend to make a wish. The belief is their wish will come true if they never take the bracelet off, wearing it always until one day it falls off on it's own. On that day, or anytime after the wish will come true. Girls enjoy making things with their hands, the more creative and new the better. The safety pin bracelet is a fun new trend girls will enjoy making and wearing with their summer fashions. 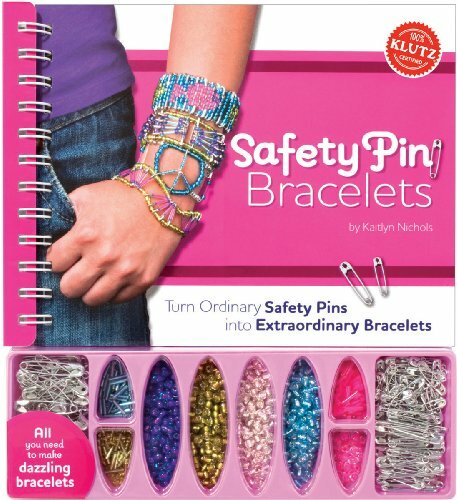 These cool safety pin bracelets will have your daughter and her friends creating an entire new line of their own sparking jewelry sure to catch on with all their friends and class mates. A great conversation piece bringing most any girl out of her shell to share he amazing new creation. A great way to bond with special friends and make new friends this summer as well. 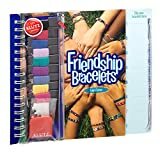 This bracelet making fun comes with a complete book of tips and everything needed to make many great memorable bracelets. Have a ball creating your own keepsake pop art, girls will love this new activity. Girls love pop art and capster is just that, it's an epic introduction to a new form of pop art. This is a fantastic and fun way to spark a girls creativity and excite her friends about a hot new trend they can make their own. 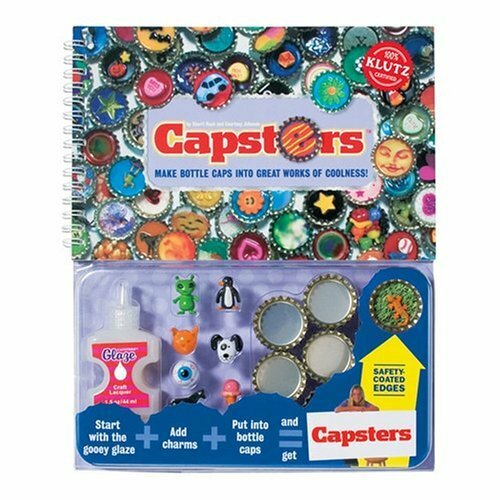 Making the capsters is fun and easy, simply take a bottle cap, included in this kit, add a round piece of art, also included or create your own, inside the cap. You may also add a small charm, glitter or gems, also included. Once you have it how you want it add a special goo, also in the kit, evenly over your design leaving it to dry overnight. The next morning you wake to a high gloss shiny clear glass like coating and ta da you have just completed your own special capster. Great activity for sleep overs. 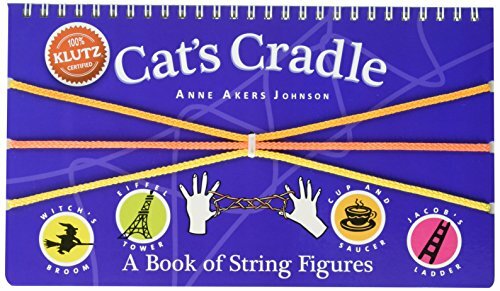 Remember making cats cradle and Jacobs latter? Girls share a special bond while mastering the simplistic joy of playing hand string games together. A time honored tradition is a priceless way of creating a timeless bond transcending generations and cultures. This is a skill every girl will enjoy learning and can do so easily with this great fun summer time guide. You will love watching your girls learn to master these super fun string games. Enjoy as girls fall back on this skill anytime they begin to feel a bit bored needing a distraction. You might even bring this skill back to life refreshing many a fond childhood memory yourself. 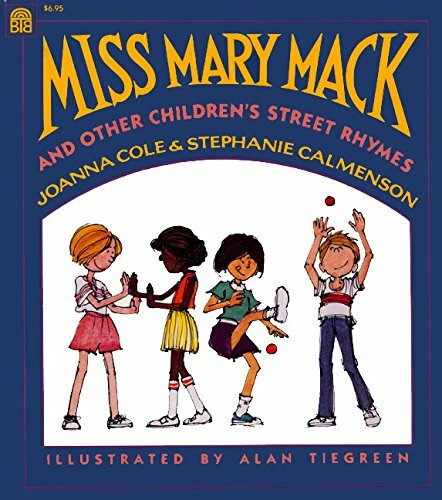 Enjoy a collection of hand clapping rhyming games for girls. There's another time honored summer girls game that stands the test of time is hand clapping games. Rhyming games girls chant while moving through a series of hand clapping games for hours of bonding summer time fun girls love to share with friends. Another game speaking the universal language of girls. This fun summer activity is sure to put a smile on the faces of the girls enjoying them and all those around watching. 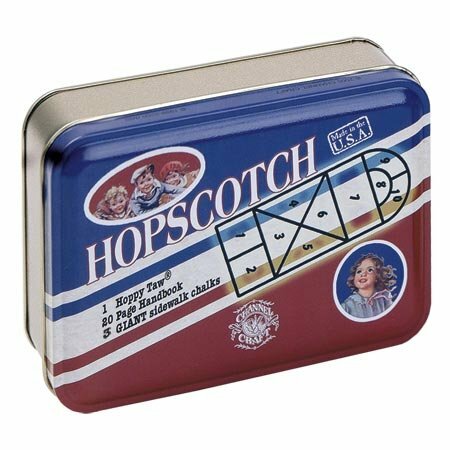 Hopscotch is a great summer favorite we just couldn't pass up. Hopscotch gets girls moving with summers fun. Younger girls especially learn a great deal from hopscotch in way of coordination, taking and waiting turns, color and number recognition plus bonding skills with their peers. Hopscotch is a fun game to learn and can fill many countless summer hours with laid back street fun this summer. Older girls enjoy coming back to the fun of hopscotch as its a girls right to unwind and just be a kid at anytime she needs the comfort of a childhood favorite. Summer time is all about getting back to the treasures of childhood. This is the magical thing about girls they never get to old to rely on these classic favorites any summer. Make sure to include hopscotch in on your summer plans for fun and games at home. This is a classic every girl will enjoy being apart of. What favorites do you remember from your childhood. Craig, I'm sure your wife will love it indeed. 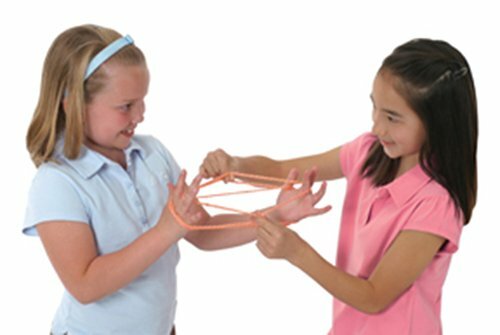 I forgot how to do some of the string hand games and had a ball with my daughters and their friends teaching and learning to do these fun and bonding activities all over again. Be prepared Dad as I'm sure the girls will want to get you in on the fun. What great reminders of fun any girl would enjoy, you are so right these are some of the best timeless summer fun activities, I remember my sister and her friends doing these day in and out all summer long. My wife is going to love this page for our daughter. How a chalkboard shaped who I am today.